No matter what the details – be it a school, a senior living center, or a hospital – Hord Coplan Macht’s work affects those who learn, live, and work around it. That’s why we’re dedicated to involving those communities from the start. So, when we began talks with Dorchester County on their replacement of the North Dorchester High School, it was no different. 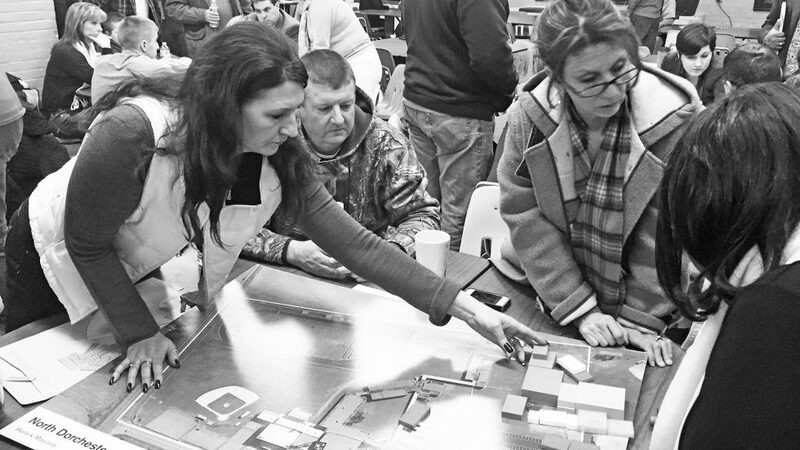 As a 20th century building that teaches 21st century students and acts as a main hub for community activity long after school hours are over, it was especially important to include community members in the planning and design of the new school. The ultimate goal? To find a balance between an updated school that honors the original building’s legacy, while accounting for various community activities. Read our white paper about this program.